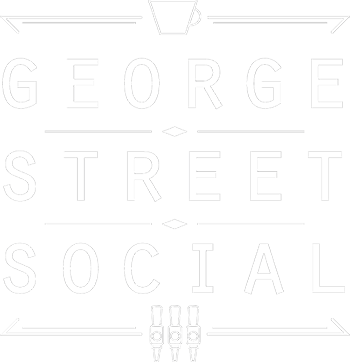 Curiouser and curiouser… Monday to Friday, from 3pm to 6pm, George Street Social will be treating you to the most traditional Afternoon tea in Oxford. 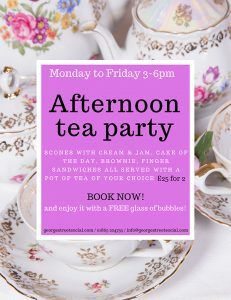 Serving warm scones with clotted cream and jam, brownies, a piece of cake of the day and finger sandwiches… all accompanied by a pot of the tea of your choice. £25 for two to share… Come in and feel like Royalty! BOOK NOW and get a COMPLEMENTARY glass of bubbly!